I love muffins! They're yummy, portable, and a sort of comfort food for me. And it always amazes me how easy it is to whip up a batch that can meet my performance needs as well as taste great. 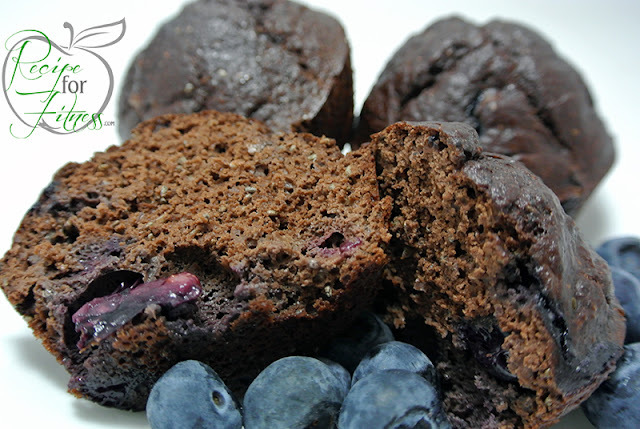 Case in point... today's recipe for Blueberry Cocoa Protein Muffins. Fresh out of the oven, these gems are moist, filling, and tasty! And with just 142 calories each, they make a great breakfast, snack, or post-workout treat! In food processor, blend beans until smooth. 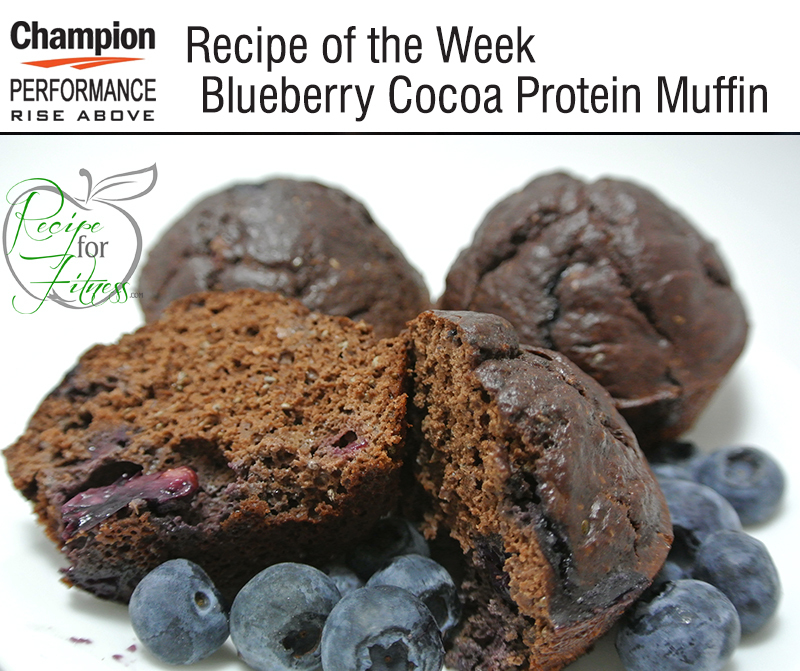 Add protein powder, cocoa, pinch of sea salt, stevia and baking powder, blend well, adding 1/4 - 1/2 cup water as needed. Add blueberries and chia seed, mix until incorporated. Spray cupcake/muffin pan with cooking oil. Divide batter among 9 wells. 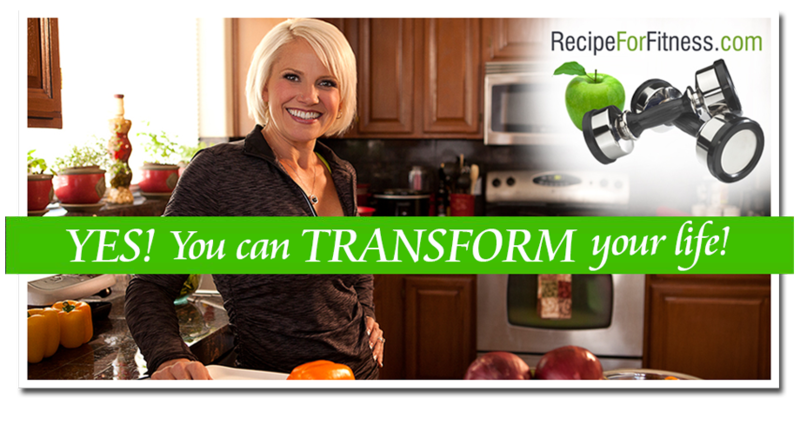 Serve warm, or store in airtight container in refrigerator. per muffin: 142 calories, 14 grams protein, 13 grams carbs, 4 grams fat, 4 grams fiber, 66 mg sodium. 9 grams net carbs. Hi Chelle, Do you know if this Champion Nutrition has ANY type of Crustean or any other type of Shellfish mixed on in with it ? On the same processing plant? All the Champion line are produced in a facility that handles Crustacean derivatives. While there are none in the Champion Naturals Vegan Protein Powder, again - it is produced in a facility that requires the allergy warning be placed on the package. I am not personally familiar with any protein powder that is pure in this sense. If you find one, I hope you'll share it with me so I can put it on the blog for other readers who have the same allergy. If you are looking for the place from where you can get the best quality bodybuilding and fitness products then this summitgym.net/ is here for you. Form this online place you can easily buy the best quality fitness protein and supplements which are using for bodybuilding works.